The successful bid came from experienced childcare operator, Mrs Darshini Ratnasingham. Recognising demand for quality residential care, she was attracted to Grafton Lodge due to its location and reputation. In 2018 Grafton Lodge was rated as ‘Good’ overall by the CQC. “As the previous buyer was not able to complete on the sale due to personal reasons, Asif Musa did a really good job in finding another buyer within a month. Asif kept us informed throughout the sale and was always approachable to give advice when required. “Having run the care home for several years, I decided that it was time for us to retire and sell the business & had it not been for your services, we may have still not sold the business. “We have been very impressed with the service provided by Asif Musa of Redwoods Dowling Kerr during the acquisition of our first care home. “We would like to thank you and RDK for the efficient and professional way you have dealt with us. We always felt that you have had our interests at heart and have supported us throughout the buying process. 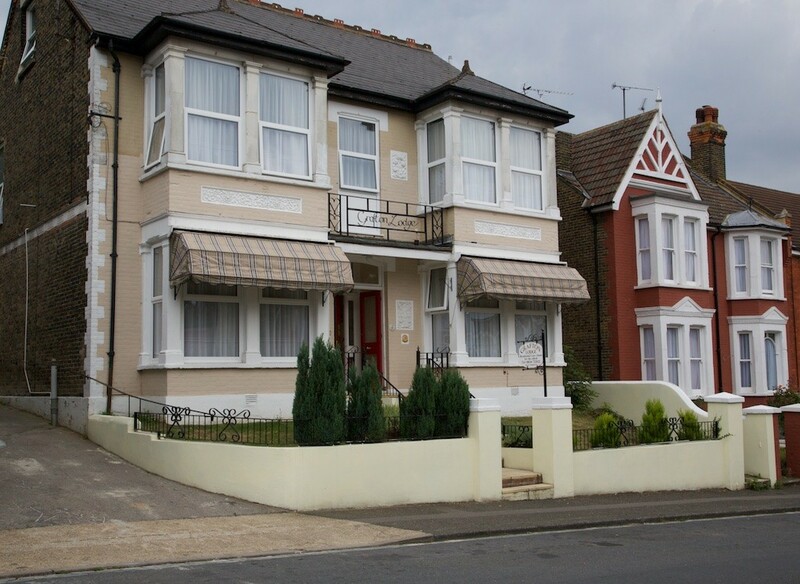 “I am very pleased to have found a perfect buyer for this well managed and ‘Good’ CQC-rated care home. Communication was maintained continuously throughout the sale, ensuring we completed on time.